Put down that paper coffee cup and step away from your gas guzzling car. The age of CleanTech is upon us – and it’s time for all of us to do our part. However, in the dark, you must always find the light. 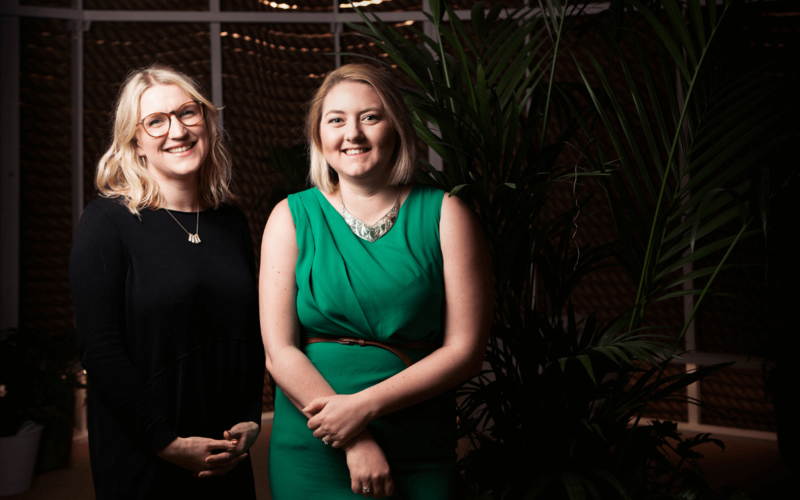 Our Future Tech Takeover event series is all about highlighting the awesome, ingenious ways tech can make a real difference to our lives, created by the true renegades in our communities and beyond. 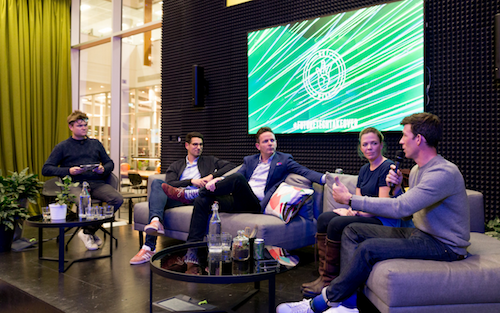 Last week, decision makers from Uber, Stuart, Skipping Rocks Lab and Bulb took to the stage at Huckletree West to share their business insights and how they’re tackling the surging tide of plastic, emissions and inner city congestion. Renewable energy supplier Bulb is currently powering in excess of 880,000 homes with 100% renewable electricity and 10% green gas – and they’ve garnered 3% market share. Co-Founder Hayden Wood is a passionate, positive voice in the world of CleanTech and happily shared the very real impact Bulb is making. The amount of emissions saved thanks to their customers is equivalent to the amount of emissions given out in standstill car traffic stretching from London to Lahore, all the way in Pakistan. 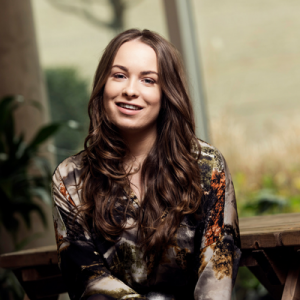 Part of the team behind biodegradable packaging startup Oohoo, Lise shared how they’re turning seaweed into sustainable, flexible water containers. Single use plastic is a killer problem, with an individual bottle taking 700 years to degrade in nature. Their solution? Creating futuristic water bubbles for instant consumption, designed to start degrading the moment you pop it in your compost bin. The idea has wide-reaching use beyond water alone. If you’re a runner, you might have been lucky enough to grab one of their trial pods with Lucozade earlier this year. Look out for a little Skipping Rocks Lab magic in your next Just Eat order, too. 10 restaurants across London are currently trialling Ooho bubbles as ketchup packaging to replace those fiddly little plastic and foil containers. We’ve all been stuck at home waiting for a package that *might* arrive between 10am and 10pm – and if we want to reschedule, we’ll have to take a slot in three days time that works for the courier company, not us, the consumer. B2B delivery platform Stuart is shaking things up. 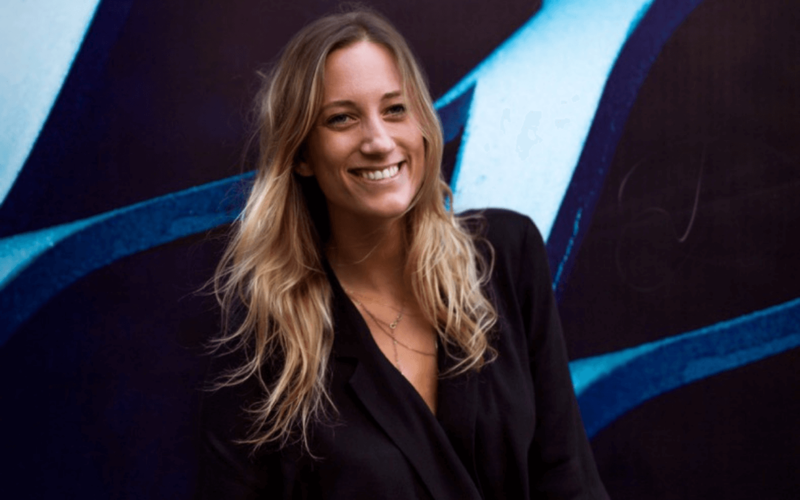 COO (and Huckletree Ambassador!) David Saenz shared how their drive to make the courier industry more flexible has benefits both for the environment and shoppers. Stuart doesn’t assign a courier’s time – retailers themselves offer 15-30 minute time slots. It’s not just up to startups and scaleups to tackle environmental issues. Uber’s Head of Electric Vehicles and Infrastructure, James Kirimy, shared the ridesharing app’s commitment to being fully electric in London by 2025. You’ll soon notice an additional 15p per mile charge added to your fare to support their mission to be ‘as clean as possible’. It almost goes without saying, but there’s a hell of a lot of infrastructure issues that need to be addressed before then. A biggie: working with the capital to install more charging docks – an EV needs charging several times a day to get a decent amount of miles in, and that downtime ultimately impacts riders. In a nutshell: if you’re building a CleanTech business, use your mission to find your crew, then work together to provide unrivalled service, which will help secure your customer base… and then save the world. Simple. Of course, the conversation couldn’t end without discussing what’s next and what needs to be done to spark significant progress. Aside from not owning a car and shopping at responsible retailers (Hayden gave a shoutout to Iceland’s commitment to banishing palm oil from owned products, their biodegrable packaging and lunch chain Leon’s free water! ), there are other ways the wider community can spur the CleanTech effort. Supporting charities such as The Plastic Bank and hiring a Chief Do-The-Right-Thing Officer for your startup (thanks for the idea, Nandos!) are real, tangible ways we can all join the fight without starting our own eco-brands or moving to environmentally-friendly Stockholm or Vancouver. Lise also argues it all starts with spreading the word. Meetups such as Future Tech Takeover are vital to help inform a wider audience of the environmental issues facing us all. A rise in investors for the CleanTech industry, and coverage in the media are a welcomed sign that people are taking notice across the board. The future is certainly looking green – if we fight for it. The main message? Take action. Do whatever you can to join the effort: from cycling to work, to switching to greener energy suppliers and conquering your single use plastic bottle habit. After all as they say, nothing worth having comes easy. Have you got serious FOMO? Missed out on tickets for our Future Tech Takeover? 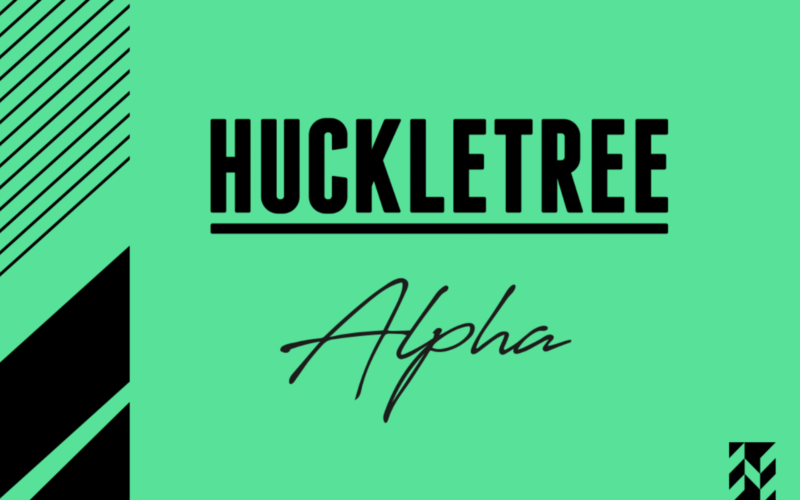 Sign up to our monthly newsletter to be the first to hear when we’re back at a Huckletree location near you soon.